From an immigration officer's perspective! 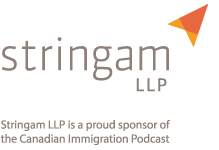 Have you ever wondered what goes through a Canadian Immigration Officer’s mind when they are assessing a spousal sponsorship application? In this episode I am joined by my good friend and colleague Billie Young as we walk you through a somewhat outlandish case study in order to illustrate the essential do’s and don’ts of spousal sponsorship. In this episode of the Canadian Immigration Podcast, I play the role of Immigration Lawyer (Good Cop) and Billie Young plays the role of….. well, herself I guess (x-immigration officer / Bad Cop) as we go through a somewhat over-the-top case scenario of a Canadian man who is sponsoring his true love from the United Kingdom. Billie and I had a lot of fun doing this Podcast as we debated the genuineness of this fictitious fact pattern. I attempted to use every ounce of my advocacy skills to convince Officer Young to approve the application. However, as the facts of their story slowly unveiled, it became increasingly difficult for me to win her over and convince her that this application was legit. After a review of the immediate facts from their application, Officer Young decides she needs more information, so she sends a CBSA officer (in-land immigration enforcement) to the happy couple’s home to do a “bed check“. What the officer found was shocking! What you’ll learn about inland investigations will also be enlightening. I did my best to draw out the positives of their relationship while minimizing the negatives; however, when Officer Young decided to call the couple in for an immigration interview, I really had my work cut out for me. If you want to find out Officer Young’s final decision, you are just going to have to listen! 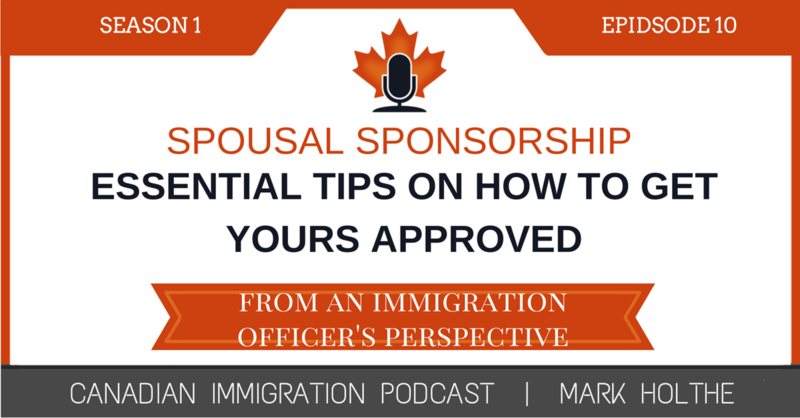 In order to make it worth your while, we include at the end of the podcast, our Top 5 Tips for Strengthening Your Spousal Sponsorship Application. First time they met in person November 2015 and were married same month in the UK. Debra was unemployed in the UK and minimal savings. Debra has been refused entry into Canada as a non genuine visitor on a previous occasion. joint bank account opened at TD Canada Trust bank. Statement provided is from December 2015 to present and lists both Robert and Debra’s name. The residential home is owned by Robert. Statement of coverage from Alberta Health Care is addressed to Robert and provides coverage to Debra as a dependent. Robert’s adult children from previous marriage are aware of his new relationship. do not share a bed together. Debra stays upstairs in her own room while sponsor has his own room on the main floor. during the interview, there were no displays of affection toward each other, and this was also noted by lack of photos. they do not have any children together and no plans for future family given the age of sponsor. only two photos’ provided at interview and they were not of Debra and Robert together. No formal engagement ceremony, family and friends of neither the Debra nor Robert attending the wedding. the relationship and recent marriage has been kept a secret from the majority of their family and friends. Is has not been publicly declared and has been kept from friends and family only children of sponsor know. there are no wills or beneficiary statements for either Debra or Robert for each other. both Robert and Debra said that they decided to get married so it would be easier to get across the border since Debra was refused entry previously. They were married less than a month later. -was not truthful in answering border officers questions when entering Canada. also Debra stated in the interview that as far as the family knows she is Robert’s caregiver [except her children, they know the truth about their relationship]. 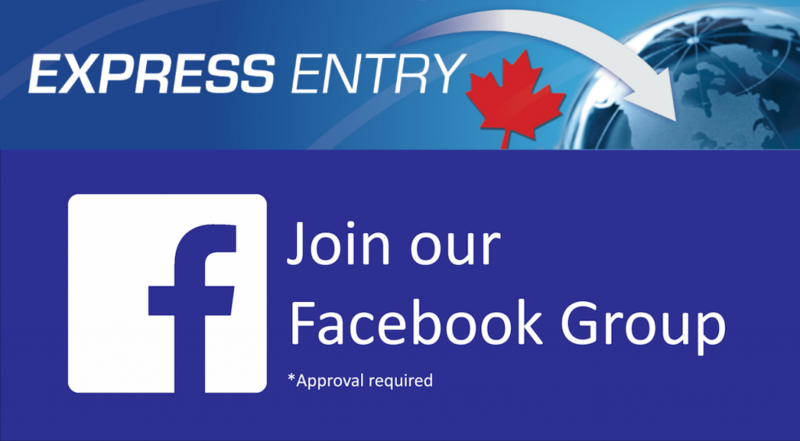 Debra has been reported for working without authorization by CBSA, and was advised by CBSA prior to entering Canada the requirements needed to be allowed to work in Canada. The application for permanent residence supported Debra’s credentials as a personal care attendant but limited documentation was provided supporting her relationship to the sponsor. also the Debra’s APR submissions went into great detail providing additional information about her educational credentials and experience as a personal care attendant and again very little information describing her relationship to Robert, her spouse. Explain lack of photos’: was because more recent photos’ of the two of them together are all boxed up but can provide them. Note: be prepared to provide photos and considerably more information to support relationship not within the application. Is the age difference a problem: No Robert encourages Debra to go out on her own and exercise, play sports with her friends, because he is not able to keep up. Both do not believe that age is a factor. Explain why did not answer officers’ questions truthfully when entering Canada: they were both tired, and just wanted to get home. Explain why their relationship is a secret: they have not wanted to make their relationship public because Debra’s parents would not understand. Robert does not have a lot of close friends and his children were the only individuals he felt important to let know about his new relationship. Why do you stay in separate rooms: Debra has always slept alone but they are still intimate.